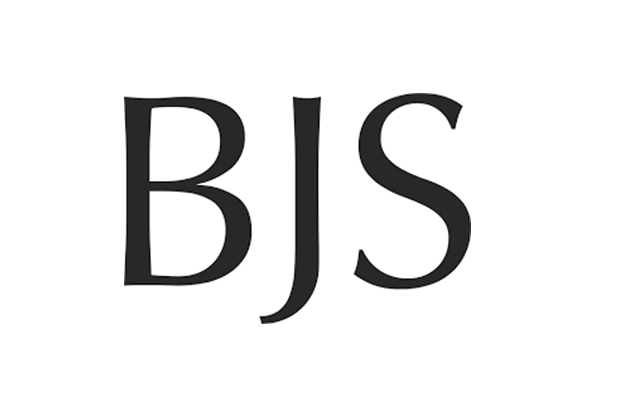 Lymphoedema specialist Mr Kelvin Ramsey and colleagues recently had an article published in the British Journal of Surgery. Following treatment for breast cancer, damage caused by surgery or radiotherapy to the lymph nodes under the arm can result in a build-up of lymph fluid causing a swelling of the tissues known as lymphoedema. Treating breast cancer-related lymphoedema presents a significant cost to the healthcare system and the symptoms – swelling, discomfort, a sensation of tightness, dry skin and possible infection – all adversely affect the quality of life of patients. 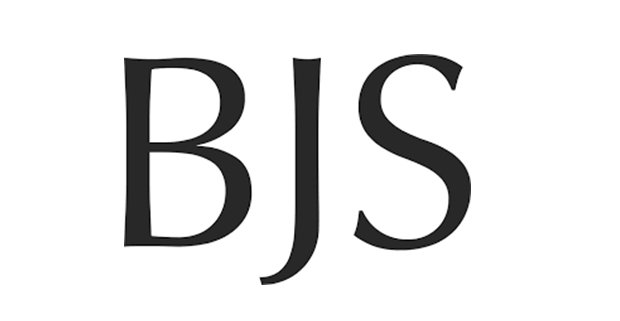 Mr Ramsey and his colleagues conducted a feasibility study into the use of combined dynamic imaging and lymphaticovenous anastomosis surgery for the treatment of breast-cancer related lymphoedema. Using near-infrared spectroscopy with indocyanine green lymphatic mapping to identify suitable lymphatic channels, patients were then treated with end-to-end anastomoses to subdermal venules. After surgery, compression garment therapy (CGT) was recommended. Excess volume reduction was assessed at regular intervals and an excess volume reduction of -33·2 per cent was recorded at 12 months. The authors concluded that this combined approach could result in sustained volume reduction, but further work would be required to identify biomarkers that would allow practitioners to predict who would best respond to this treatment. Chosen as the front cover article for this month’s journal, the editor tweeted his excitement at the study’s findings.